Among the gaming providers that have appeared on the online gaming industry with several decades experience in the brick and mortar casinos is Barcrest. Established in 1968, they were originally focused on land-based casino games, but with the start of the online casino industry and the transformation of the business, they had to make a chance and shine once again on the online platform. Similar to their previous experience where they offered awesome games and content that all the players loved, they are now doing that and making sure you are able to play it any time, any place, from your favourite device, whether that’s your phone, tablet, Lap Top or PC. Recently the company has expanded to begin offering mobile games as well, and in 2011 Barcrest was purchased by Scientific Gaming, merging the assets of two very strong game developers. Want to know more about Barcrest, get to know their top games and how they function? You are on the right page. 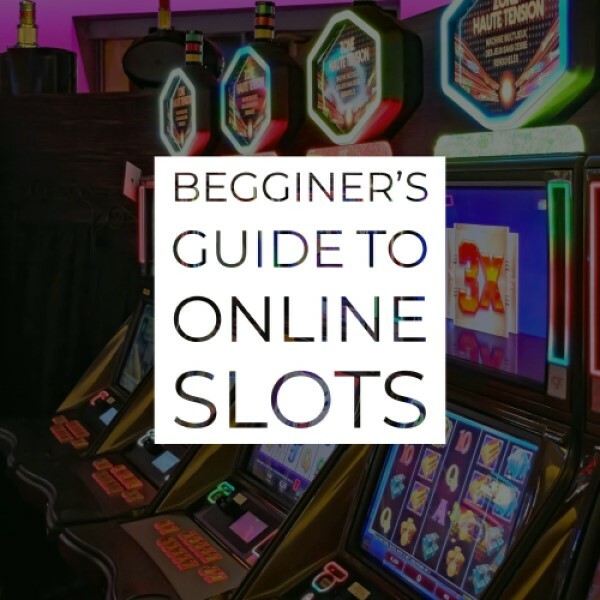 Maybe Barcrest is not among the first land-based offline slots creators in the UK, but they have definitely done something positive for the industry. 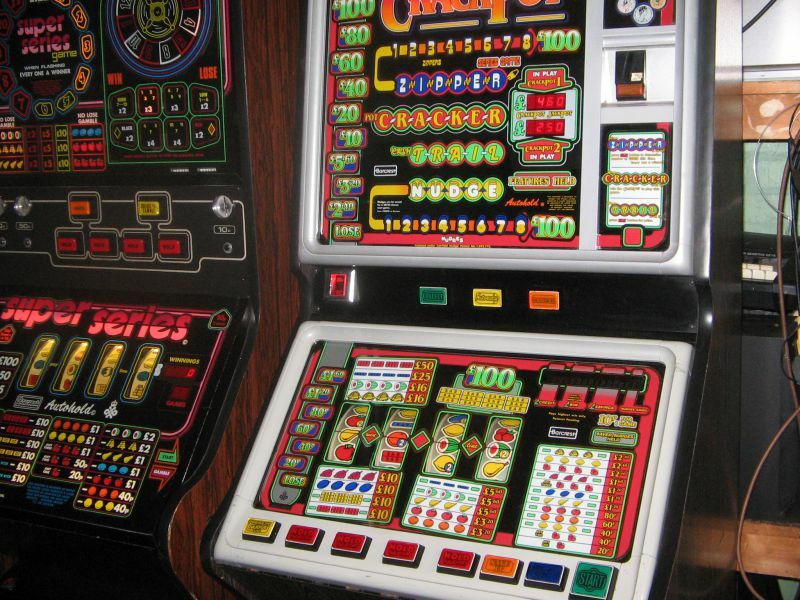 If you check out our article on the History of Slot Machines, you will see how back the industry goes, and Barcrest only joined the race when several decades have passed. Despite that, their starting point made everyone clear that they are here to stay and they will make a hell of a game. From their starting year in 1968 u to 2015, they managed to offer the UK more than 30,000 land-based slot machines as well as tons of online slot games that we will talk about a bit below. Throughout the 70s, 80s and 90s it was more than clear that Barcrest will manage to stay on the scene, constantly developing games that were played in the UK. It also expanded into Europe to take advantage of deregulating markets there. In 1998 Barcrest was bought by the American gaming giant IGT. These guys had ideas to get to the Europe market and Barcrest was the perfect opportunity. They soon began developing and designing slot games for the online market as well as other online casino games. It took several years for them to come up with the ideal slot, and finally, in 2006, there it was – Rainbow Riches Slot created, which grabbed the attention of many online players and is still hugely popular today. At the moment, Barcrest belongs to the Scientific Gaming Corporation Company who bought it in 2011. You may have heard about SG Gaming Company from their Rainbow Riches collection of online slots, creating Rainbow Riches Pure Gold and Rainbow Riches Community Cash. As you might have figured it out, Barcrest has a lot of games, mostly focusing on the slots. Their games might not be as fun and interesting in the design niche compared to some Net Entertainment or Microgaming slots, but they constantly offer the similar experience, excitement and what is more important, awesome prizes at the end of the day. There is a whole section for the slot games as well, as it’s been the main focus of Barcrest since their 1st day operating. 9The slot games have a unique feel to them, as they are all bright and inviting. The thing Barcrest focuses is the sound of the slot, something that might be neglected in the other companies. The sound is loud and sudden, in all their slots. Their bonus features are always present, whether, on a special screen on the same reels, it always offers something incredible and worth waiting. Cash Stax 96.02% and many others. Barcrest is celebrating 50 years of operating, and in their half a decade of working, they definitely have some milestone covered and something to show they have been working in the past years. Some of their most awesome innovations can be found in the slots themselves, while some of the first break out bonuses, with board game type rounds where you could accumulate more prizes. They also brought the UK’s live slots scene up to date by introducing multi-line 5 reel slots to replace the older 3 reel devices. 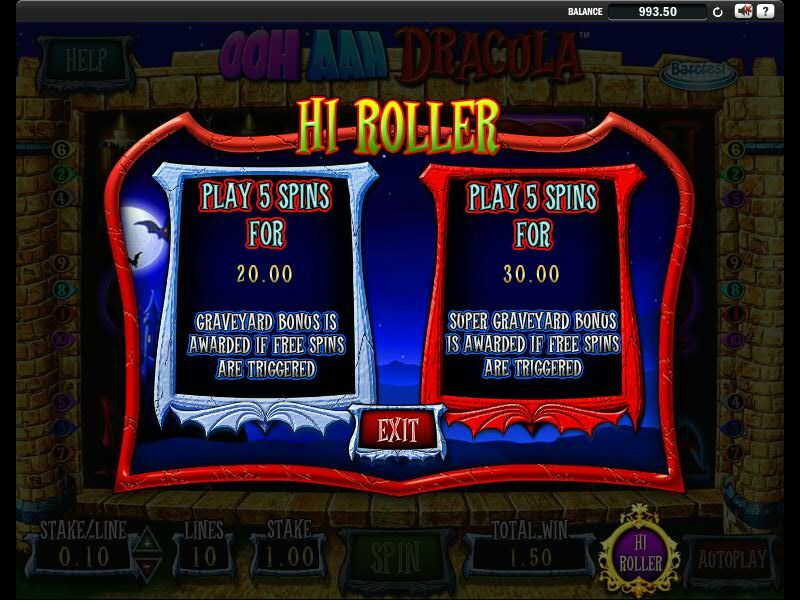 Hi Roller was an interesting feature that was firstly presented in Ooh Aah Dracula slot, a slot which was a land-based machine with a huge popularity that got its online version. 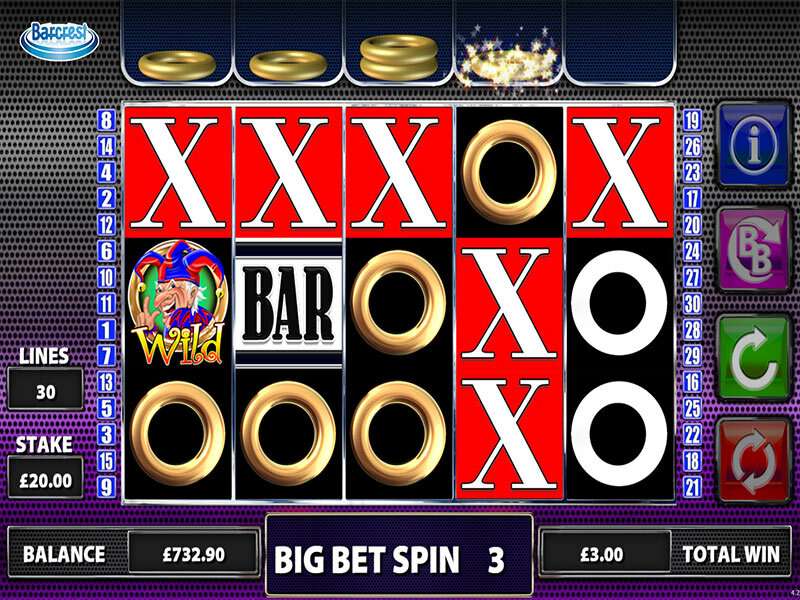 The Hi Roller allows you to choose a smaller number of spins with a higher denomination. This enables you to play with a much faster pace and unlocks many new features or enchanted payouts. There is a Try Again Free Spins round in Ooh Aah Dracula Slot as well, which is usually used by the players that don’t like their total number. Seems like this particular game is worth your time, ha? Seems like Barcrest’s name doesn’t exist in the online gambling community anymore, and it is operating under the SG Company’s name. Never the less, the games and the legacy that Barcrest have managed to leave behind speak enough for the company. There are tons of games that can be found with the Barcrest logo on them, with their special features and the average RTP of 95.00% that they wanted to hold. The music in their games receives a special attention, and the bonus features which are always innovative and will keep you entertained speak for itself. Find a Casino to play some of the Barcrest games, and claim the best Welcome Bonuses that we have prepared for you. Best of luck!